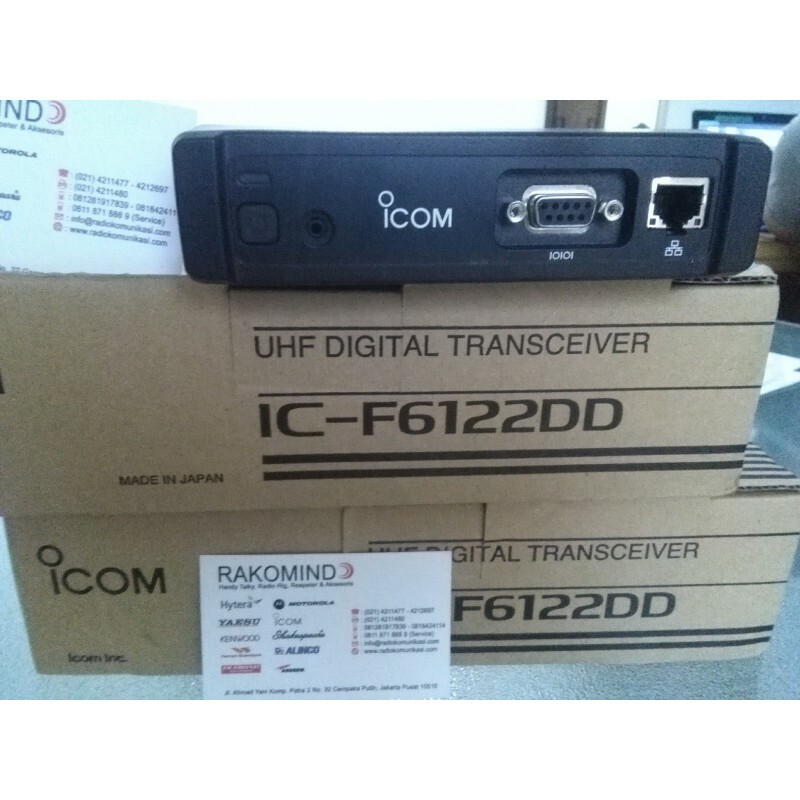 Icom IC-F6122DD UHF Data Transceiver Modem data untuk field monitoring dan remote system management. Untuk aplikasi point to point, point to multi point telemetry, SCADA. Meets equivalent MIL-STD-810-C, -D, -E , -F and -G.